It can be a blessing for grandparents to be a part of their grandchildren’s lives. Often, grandparents are the first babysitters on the scene, or they live in the same home as their grandchildren. This means they are caring for a new generation of little kids in a new era of child care, driving them around, putting them to bed, feeding them, and much more. There are times, unfortunately, when mistakes are unknowingly made by grandparents, causing sadness for families. I remember a story about a 19 month old girl who was killed in a car crash in a car driven by her grandma. The first responders determined that her cause of death was due to the fact that she was not properly secured in her seat. That scares me, and it may scare you too. Gone are the days when little kids can just be buckled (or even unbuckled) in the back seat without a car seat. Gone are the days when little kids can sit in the front seat. And again, gone are the days when infants or toddlers under two years of age should be sitting forward in their car seats. infants and toddlers under the age of two should be in a rear facing car seat. If you have a seat that allows them to sit rear facing even longer, that’d be great, as we now know that little kids are safer rear facing than forward facing in a car crash. Chest buckles should be at the armpits, and straps should be snug. once forward facing, a child should use a five-point harness seat. Boosters shouldn’t be used until the child is 4 years old AND 40 lbs. no children under 13 years of age should ride in the front seat. This is due to air bags and how they can harm children in an accident. For much more information, I highly suggest you and your child’s grandparents check out The Car Seat Lady. 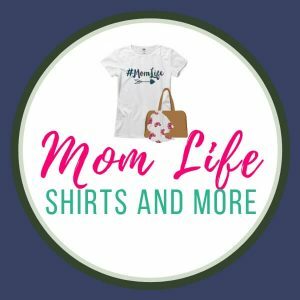 She has awesome information about everything to do with car seat safety. I know from experience: grandparents think it’s still okay for infants to sleep on their bellies, with stuffed animals, or with blankets on. Again, things have changed, and it all has to do with the health and safety of our babies. there should be nothing in the crib. That means no sleep positioners, no blankets, no pillows, no stuffed animals, no bumper. The crib should be bare except for a well-fitted sheet. Anything that could potentially suffocate baby should not be in the crib. babies can sleep in a swaddler, or sleep sack for warmth. These wearable blankets are made so that they do not cover a baby’s face as they sleep. I really liked the Halo swaddlers and sleep sacks, and for older babies the Zipadee Zip works wonders. Did a grandparent ever suggest to you to give your baby sugar water? Or what about whisky on the gums for a teething toddler? babies don’t need sugar water for any reason. Babies, especially infants, don’t need any extra water than what is already in their breastmilk or formula. Too much water can actually be bad for a baby. And heaven knows they don’t need any sugar at any time. babies and toddlers shouldn’t have any alcohol in any amount. This may seem like an obvious thing, but to some older grandparents, it may not. It was very common for parents to use a bit of whisky on the gums to ease teething pain. My great-grandfather used to say it all the time, and my grandmother still does! Doctors advise against using that old advice. Stick with a cold washcloth, teething toy, or other safe methods to ease teething pain. over the counter cough medicine shouldn’t be used for kids under the age of 5. Recently there has been a lot of concern about the ingredients in cough medicine and how they can be harmful or even deadly for little kids, especially in the wrong dosage. There are other things you can do to help little kids with coughs, including proper hydration, using humidifiers, and more. For tips, visit How to Treat a Sick Toddler. honey shouldn’t be given to a child under the age of 1. The digestive systems of kids under the age of 1 are not able to handle the spores in honey and treat them like toxins. It can cause severe illness, so severe that the child can not move or breathe. too many sweets aren’t always healthy. Okay,okay, this is for the grandparents who like to constantly give kiddos sweets or goodies. A few treats here and there are okay (depending on your parenting lifestyle) but an all day junk food fest isn’t healthy. Try to give healthy and fun snack options. It may also be beneficial to discuss at what age your baby should start solid foods , what solid foods to start with and also what foods to avoid that may cause allergies. There are many schools of thought on these things, so you may want to invite your child’s grandparent to a doctor’s appointment to get tips from him or her. We know grandparents love our kids, but sometimes, they need a refresher course on what’s safe and healthy for the kids. Share this with any grandparents you know! What did I miss? 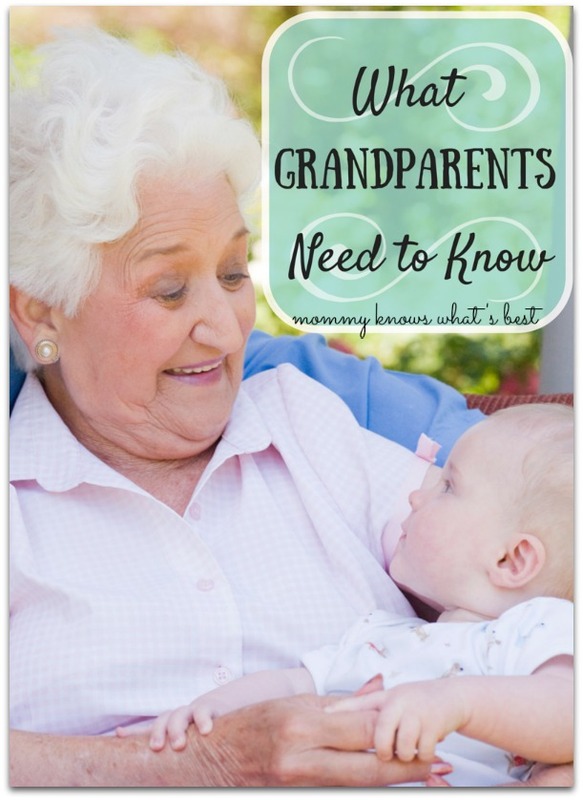 What would you suggest that grandparents need to know? Tell me below! Yes, Marissa, you are right about things being very different now then when my kids were little. I first became a mother in 1972 and used to sit baby Shelly right on my lap when we were in the car. Never even gave it a thought as to what could happen if Uncle Frankie had to stop the care suddenly. When I think about it now I shutter. We did have care seats but as soon as they were about 4 we got a car with only 2 doors thinking they were safe in the back seat with no doors and no more car seats. They used to sit on their knees and look out the back windshield. We’d be in jail for that today!!! But, I became a grandmother in my early 40’s and my daughter, Shelly was as safety conscious as you are today so I had to learn all the rules right off the bat. Thank God I did and now there are even more with I have to follow for my youngest granddaughter. I’m glad for that too. My heart goes out to that grandmother who’s baby granddaughter was killed in that car accident. She probably can’t even live with herself, not to mention the parents. That poor baby is in God’s hands now for sure. I think that story will ensure even greater safety laws for children. This is a great hub. God bless you. I heard on the news that the grandmother is now not doing well. The poor family! It wasn’t a huge learning curve for me since my baby is 17 but it was a learning curve. 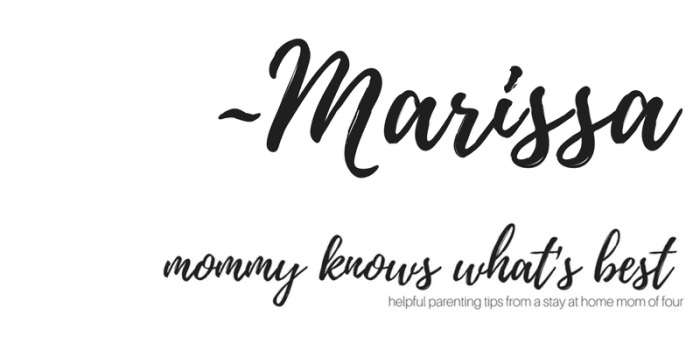 I have 2 grandbabies and one lives with me so I had to do a crash course on everything there is to know about babies again. Not a whole lot has changed other than car seat laws and sleeping positions. It has been great and makes me feel a little younger again having her in our home. We are getting ready to welcome #3 on Monday so I am ready! But it is always nice to read and learn more about the differences of then verses now. Being a new grandparent myself I had lots to change. One was putting him to sleep on his back. I’m a mom from the 90’s and side sleeping was how I put my son to sleep. I always swaddled him so no blankets loose to suffocate him. At that time they said SIDS was caused by babies sleeping on their backs and blankets in the crib. If they spit up while on their backs they choked not allowing them to be able to clear their air way. It made sense to me then and still does but now they say to lay them on their backs. I do but I cringe every time I lay him in his crib on his back. About every 10 years they change it from stomachs to side to back. Makes me worry if they really know what’s best. By the 90’s all the others we knew was not good for our babies such as whisky and honey however I can remember some used sugar water to rid babies of hiccups. The car seats have changed a little but not much. They did change how long to keep them rear facing and older in booster seats which is a great idea. Safer the better. I think this is a great article and every new grandparent should read it.